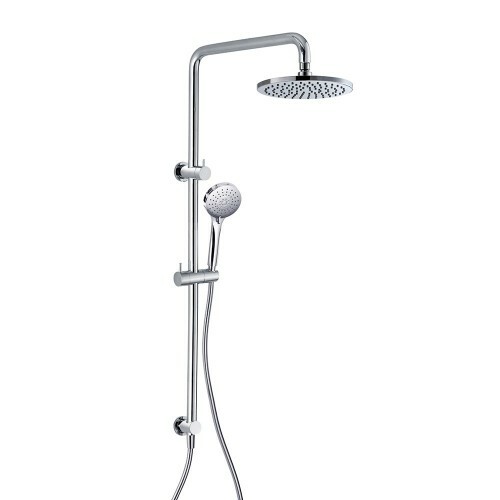 A twin shower system is the best of both worlds. 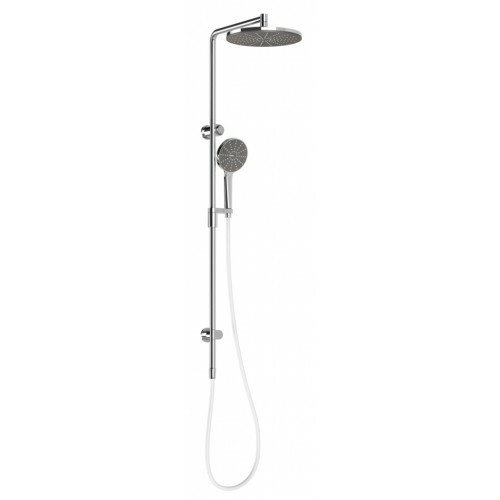 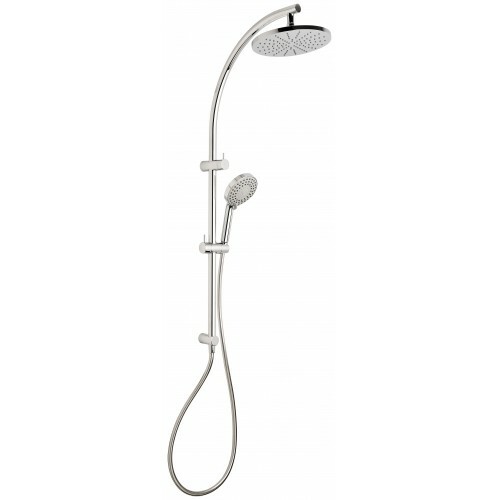 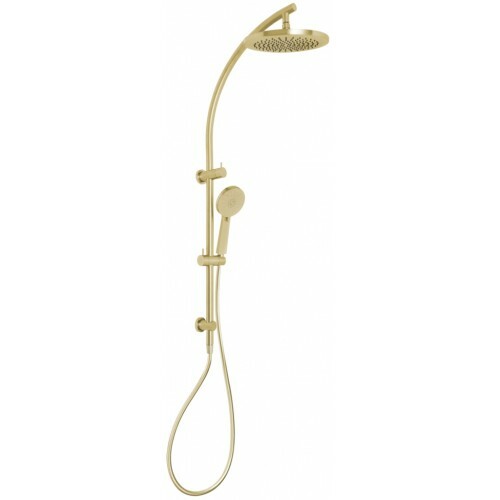 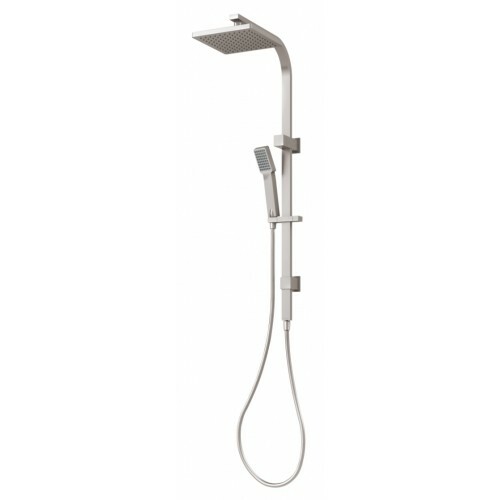 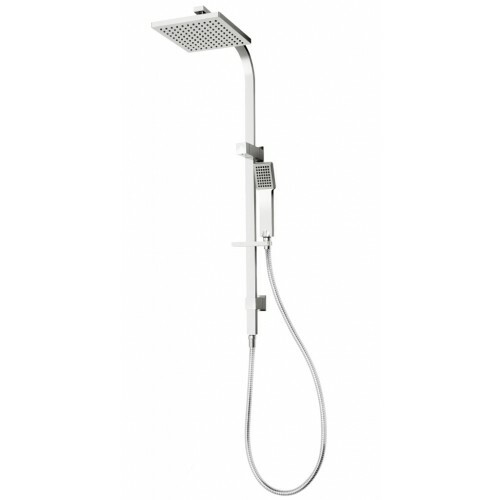 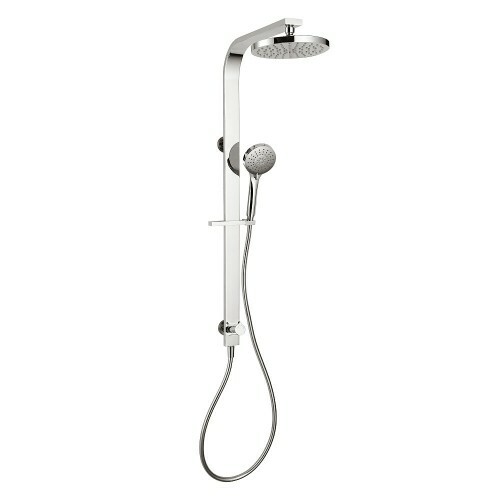 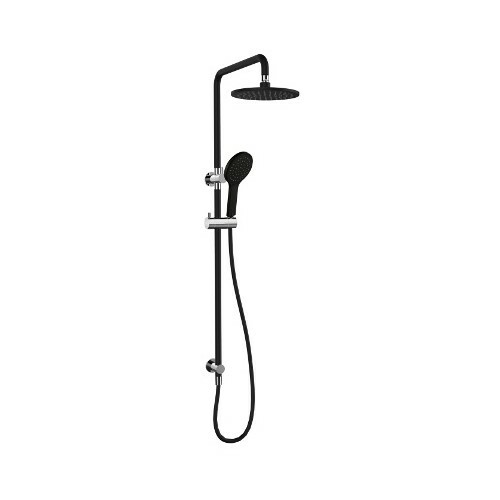 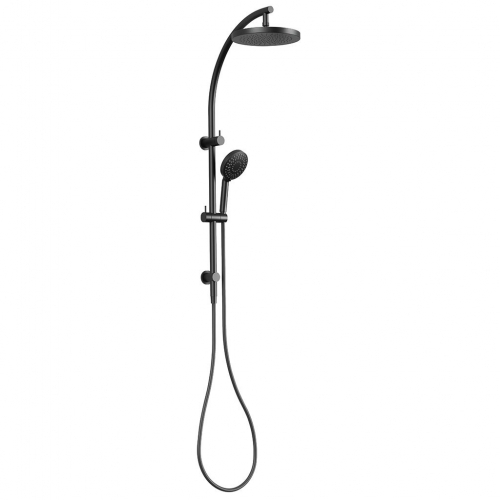 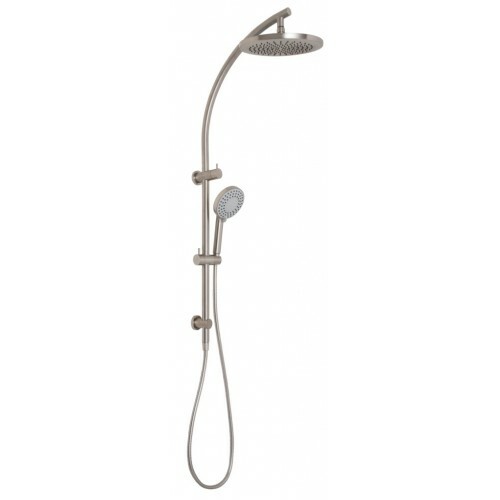 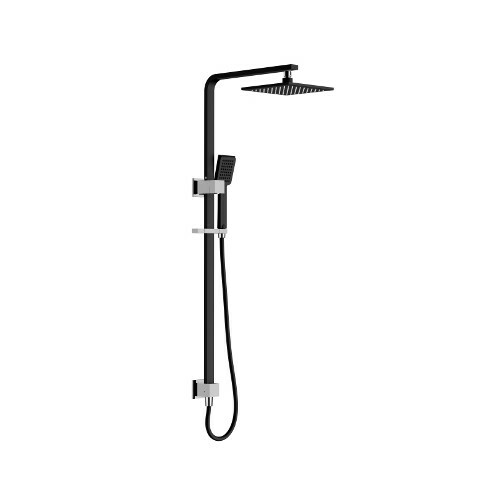 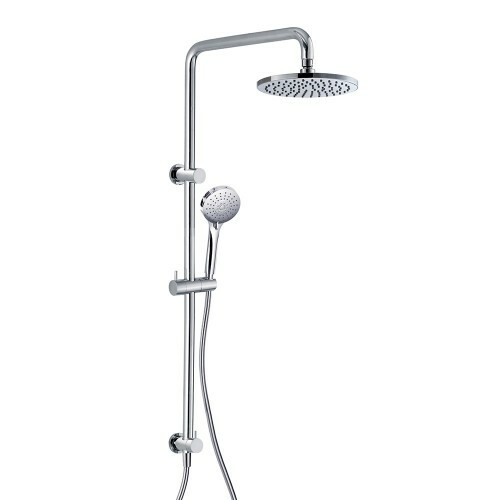 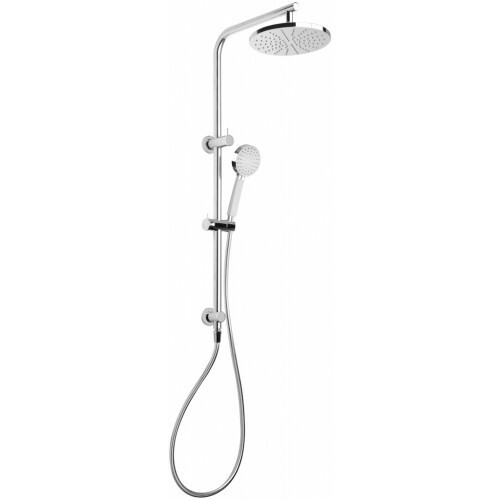 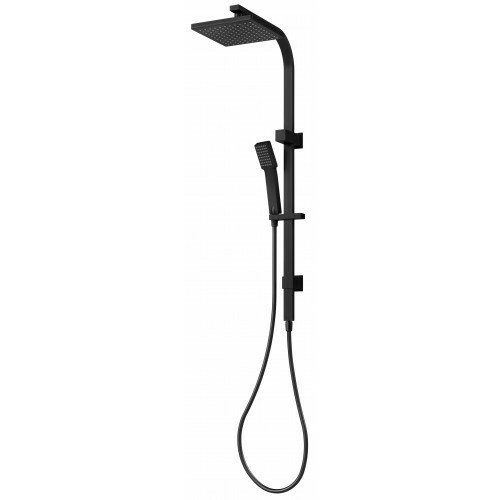 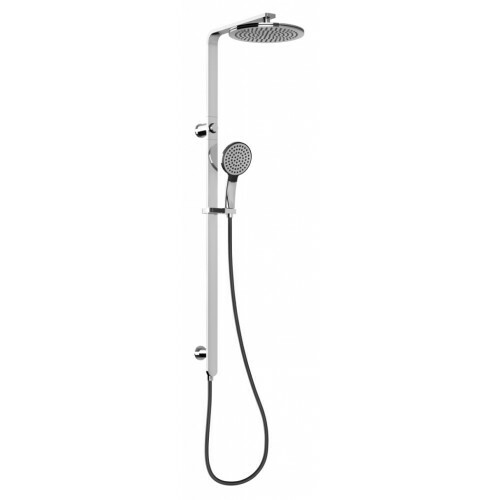 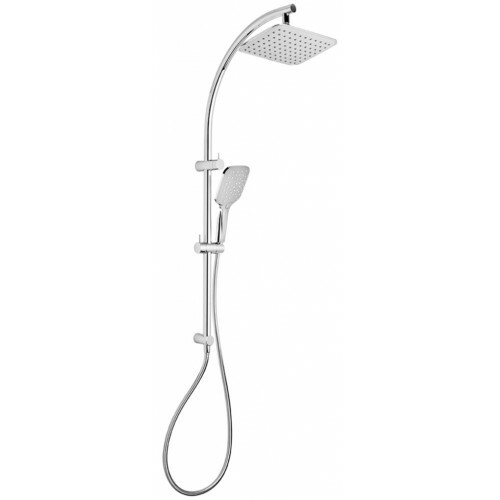 The overhead shower is perfect for long soaks, and the hand held shower is great for those days you don’t want to get your hair wet. 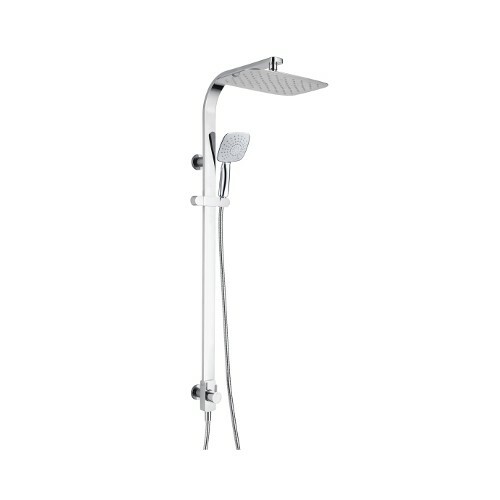 Twin Shower There are 24 products.